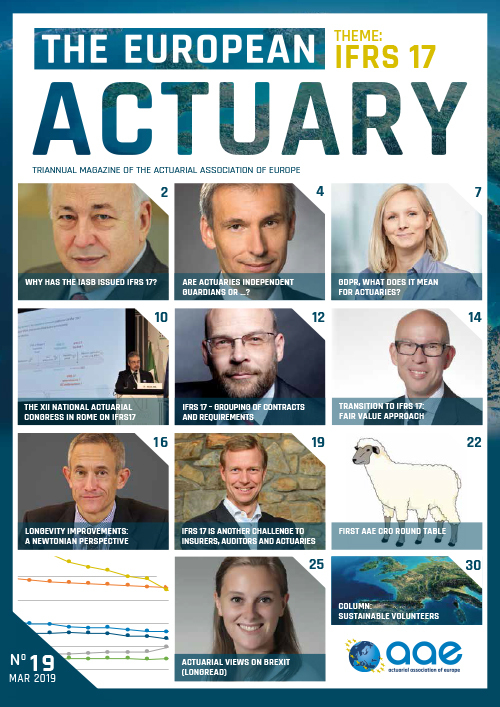 The AAE represents more than 24,000 European actuaries through its 36 Member Associations. An overview of the number of actuaries per AAE Member Association can be found here. For more information please contact the Actuarial Association in your country. An overview of the AAE Member Associations can be found here. Insurance and consultancy – what is the difference? Working in an insurance company environment means that there is usually only one client; your employer. A variety of work is available but you may find that you have to work in one area for a period of about one year before moving on to the next challenge, taking the experience you have gained with you. The day-to-day work within consultancy firms tends to be more varied, as you are likely to work simultaneously for a number of different clients solving different types of problems. Actuaries are involved in buying and selling assets, investment analysis and portfolio management. An actuary’s basic skills in forecasting and assessing risks are ideal for estimating whether a capital project (e.g. for a new hospital or a transport infrastructure project) is financially viable. 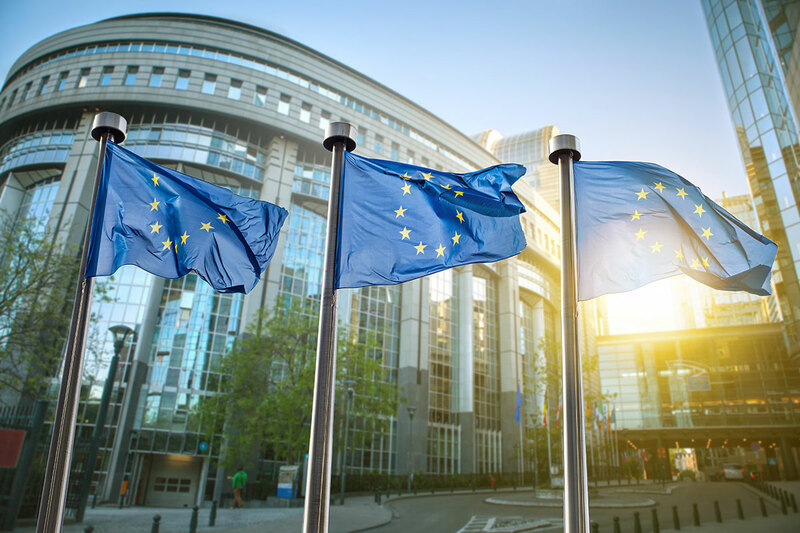 Some leading insurance companies now have their own established banking operations, with actuaries filling many of the senior executive positions relating to finance and risk. The leading retail banks are also increasingly employing actuaries, as they recognise that the longer term approaches advocated by actuaries can add value to their businesses. As the insurance and banking markets continue to converge, we can expect to see the demand for actuaries within banking fields continue to grow.